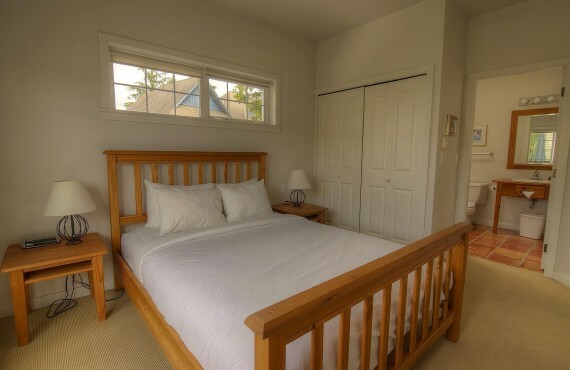 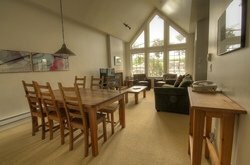 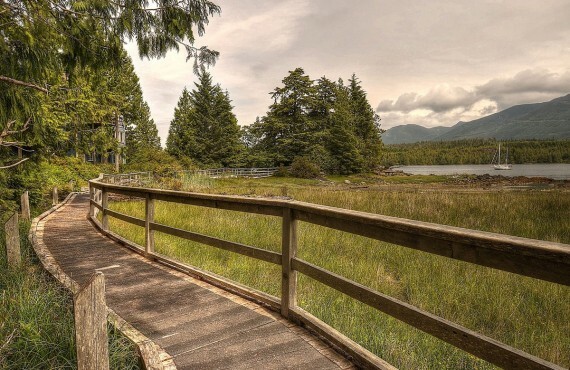 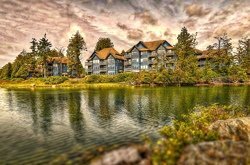 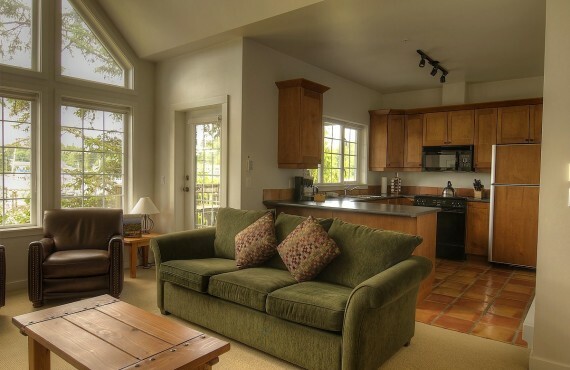 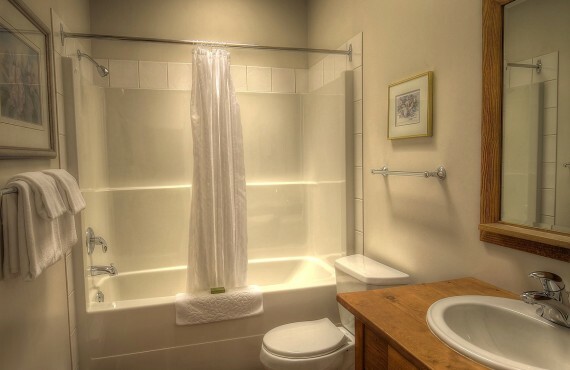 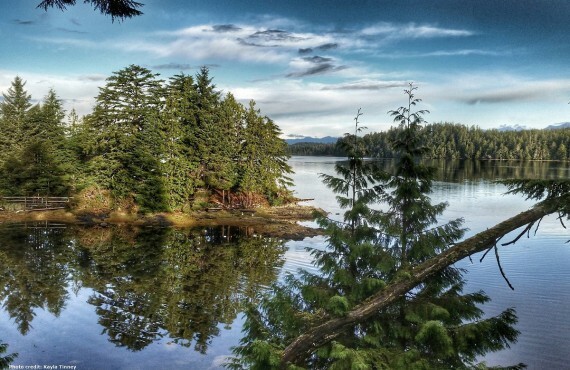 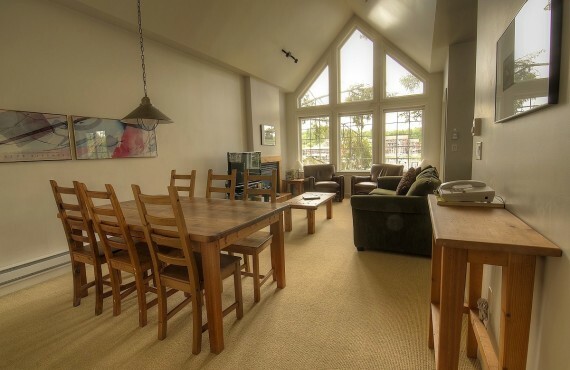 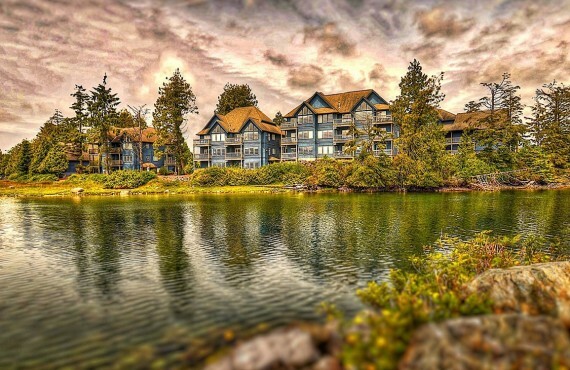 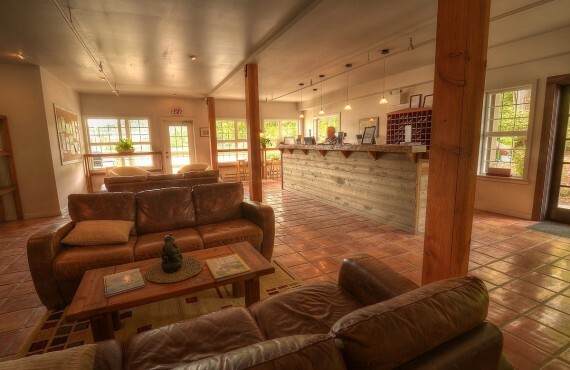 Welcome to your waterfront suite in the charming town of Ucluelet dans in Pacific Rim National Park. 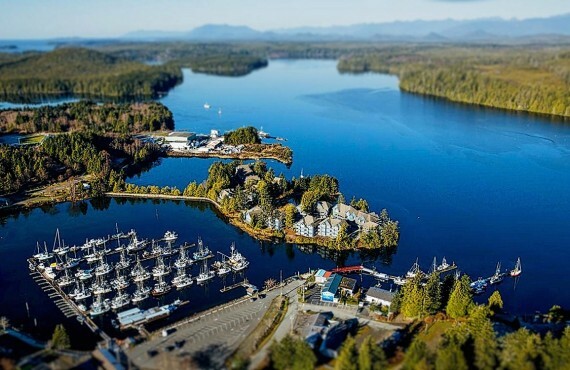 The Water's Edge enjoys an ideal location on a peaceful island joined by a causeway within the harbour, offering stunning natural surroundings and breathtaking scenery. 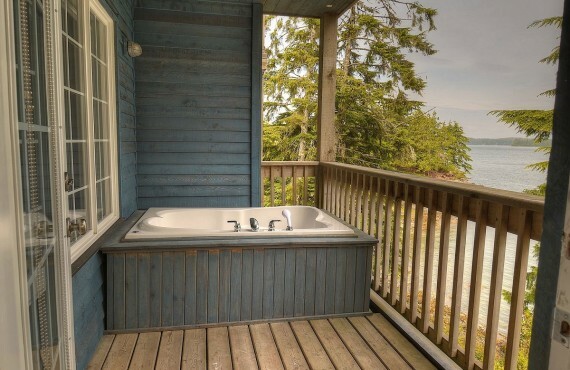 Admire the magnificent view from the comfort of your cozy suite, where you may have the chance to watch seals, otter and eagles from your private patio.